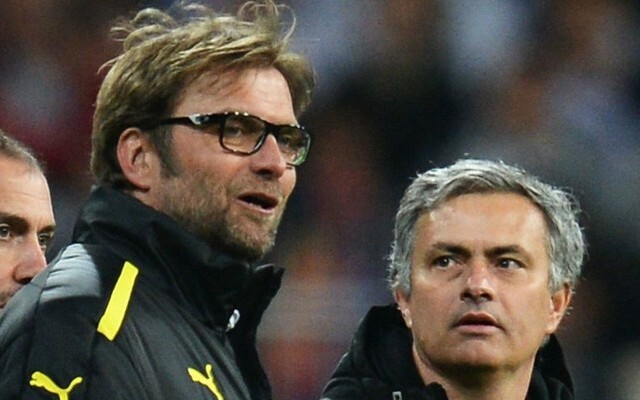 Jurgen Klopp has dismissed the importance of the star-studded managerial line-up in this season’s Premier League. With the new additions of Pep Guardiola at Man City, Jose Mourinho at United, and Antonio Conte at Chelsea – along with the likes of Wenger, Pochettino, Koeman, and Klopp himself, many observers think it’s the strongest managerial line-up the league has ever seen. Our boss, however, says the managers are less important than the British public likes to believe. “In this moment, it’s England and in England managers have, in public, a more special role than maybe in other countries,” said Klopp. “It’s one part of the performance but not more; we still all have to play and all have to work. It’s not about the names. It’s all about the performance on the pitch. “The best thing is we [the managers] don’t play!”, he joked. He also thinks that failing to win the league should not be considered a failure – not for him, or for anyone else. “It’s exciting for everybody having these big names in the league, that’s clear. But in the end, if they all have only one target, one aim – winning the league – then there can be only one really lucky.